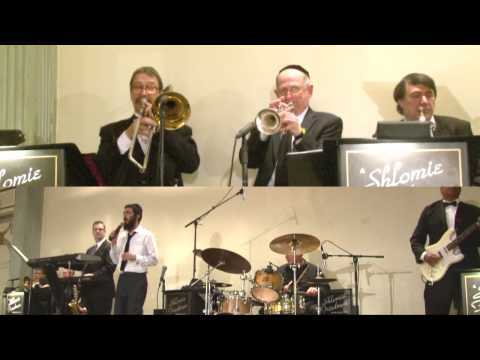 Welcome to the website of the Shlomie Friedman Orchestra. We are sure you will find it informative and fun to explore. After your introduction to our band, we invite you to call us to discuss the details of your upcoming event, and to learn how we can make your special day unique and unforgettable. With sincere appreciation for you arranging to make our simcha so special! The band got rave reviews from so many of our guests. Thank you for you patience and all the timee you spent. May you continue to make other people as happy as you made us. Sincerely, M and T Weiss. Words alone cannot express our thanks. Thanks to you for making our wedding so much fun! You have been most professional and kind and most important very easy to work with. It was an absolute pleasure dealing with you. Don’t hesitate to use us as a reference…Isaac and Lisa. 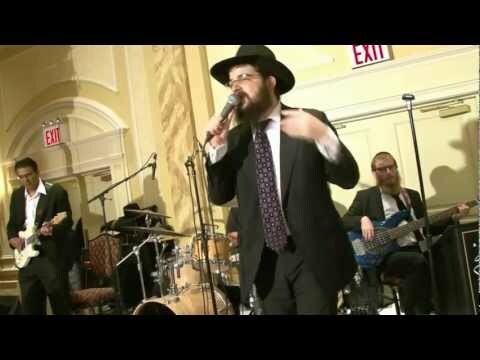 Copyright © 2013 Shloime Friedman Orchestra.